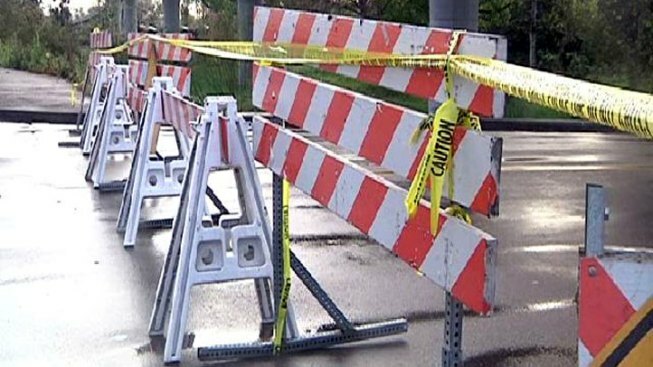 Memorial Day Weekend Road Closures in D.C.
Planning to spend some time in D.C. this Memorial Day weekend? Be prepared for several road closures due to parades and other events. North on 23rd St. to Constitution Ave.
East on Constitution Ave. to Pennsylvania Ave.
South on 3rd St to Independence Ave.
West on Independence Ave to West Basin Dr.
Southwest on West Basin Dr. to Ohio Dr.
Ohio Drive from Independence Ave. to Virginia Ave.
Ohio Drive, riverside, from the inlet Bridge to Independence Ave.
Constitution Ave. from Pennsylvania Ave., NW to 23rd Street. 3rd, 4th, 7th, 12th, 14th, 15th, 17th and 23rd Streets between Independence Ave. and Constitution Ave., to include one block north of Constitution and one block south of Independence Ave. In addition, beginning at 5:00 a.m., West Potomac Park will be closed between Inlet Bridge and the intersection of 23rd Street and Independence Avenue, SW. Park Police will assist motorists and pedestrians. Public transportation is recommended for the National Mall and the monuments and memorials. Allow extra time for the trip. Memorial Day Parade, Monday along Constitution Avenue, NW, 2 p.m. to approximately 4 p.m.
Constitution Avenue and the cross streets along the parade route will be closed to traffic beginning at approximately 1 p.m. until the event has concluded. Jefferson Drive and Madison Drive on the National Mall will be closed from 4th Street to 14th Street beginning at 6 a.m. Parking restrictions will be enforced around RFK Stadium through Memorial Day weekend. DPW parking officers will enforce safety-related violations, including blocked fire hydrants, crosswalks and intersections, bus stops and driveways.